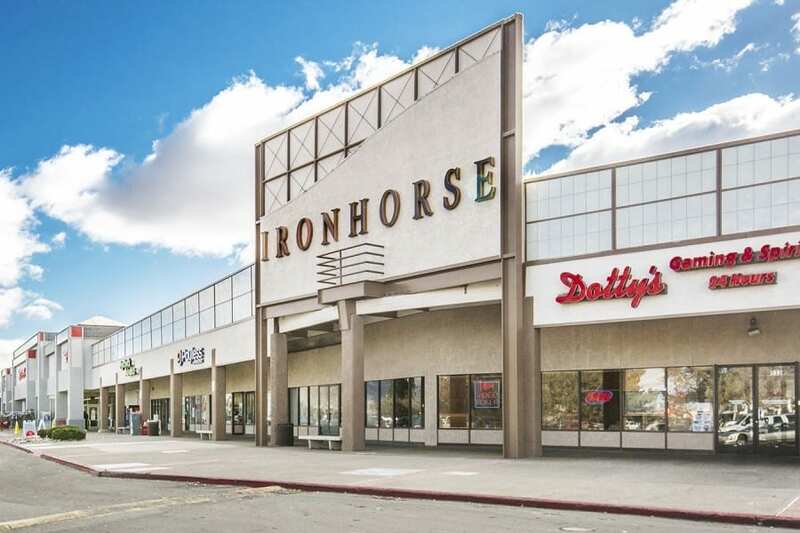 Iron Horse Shopping Center (“Iron Horse”) is a 185,890 square foot neighborhood center located in Sparks, Nevada. 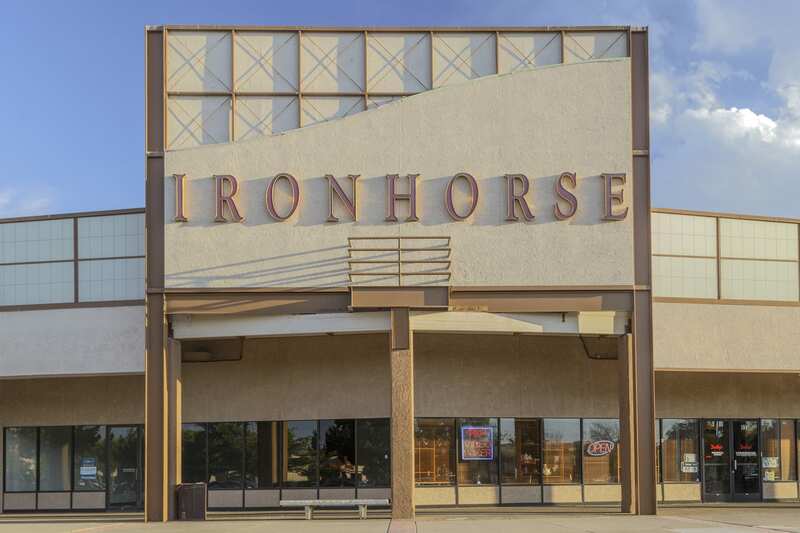 Iron Horse had been under the management of a receiver since 2013 and was a distressed, lender-owned acquisition. 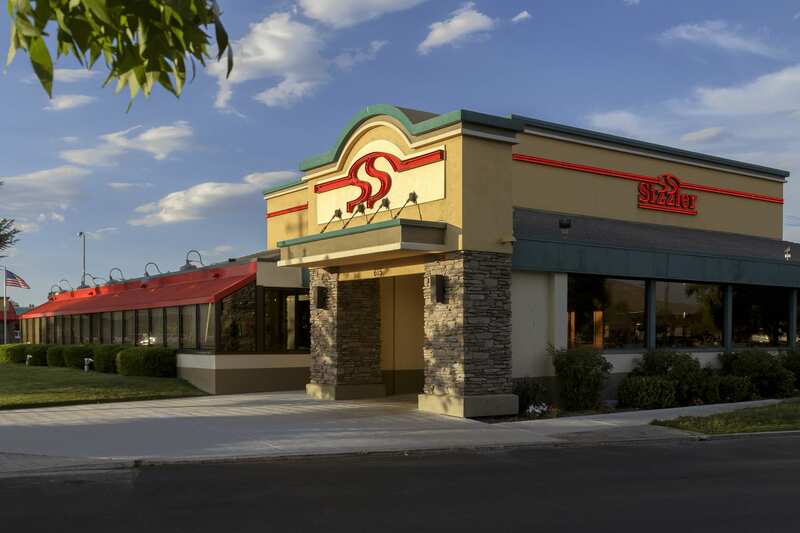 The property is shadow-anchored by Save Mart, which provides a large local consumer draw. A capital improvement plan has commenced on the property including new paint and column architectural features, enhanced signage, landscaping, repairing and replacing of the asphalt, and seal and our striping of the parking lot. In addition, a new 7,300 square foot pad is being constructed at the property for three new tenants. This property is one of the number of properties that are managed by Shopoff Realty Investments, and owned by closed investment funds. For the remainder of the properties "click here"
This is neither an offer to sell nor a solicitation of an offer to buy any security. An investment in a Shopoff limited partnership involves a high degree of risk, including the possible loss of your investment, and is illiquid with an uncertain liquidity date. Past performance is not indicative of future results. Securities offered through Shopoff Securities, Inc., member FINRA/SIPC.